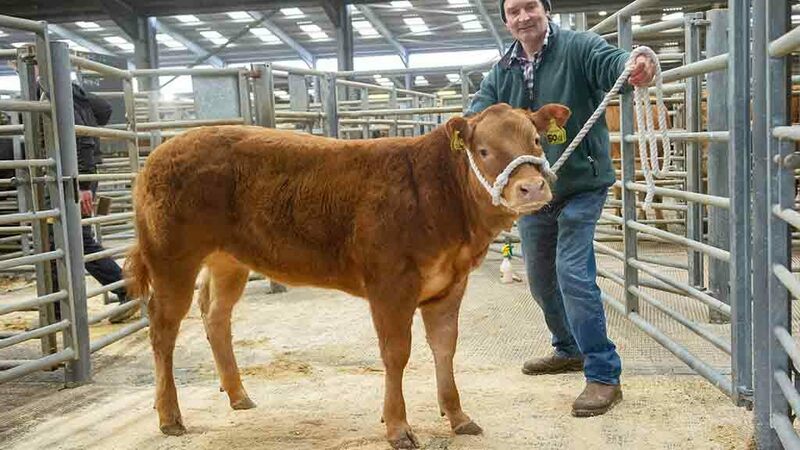 A new centre record for a commercial animal was set at Hexham when a seven-month-old Limousin cross heifer from John Smith-Jackson, Haltwhistle, sold for £5,600. The buyers were Messrs Wilkinson and Marwood, Leyburn. Judge, Lin Calcraft, Honiton, Devon, awarded the pre-sale show championship and a £1,000 cash prize to E. Telfer and Son, Stocksfield, with the male champion, an eight-month-old Limousin cross bullock, which went on to sell for £3,700. Reserve champion was the female champion and winner of the unhaltered Limousin cross heifer class from Mr Smith-Jackson. It sold for £2,700. Outwith the show, trade was firm, although older, forward stores were easier on the week. 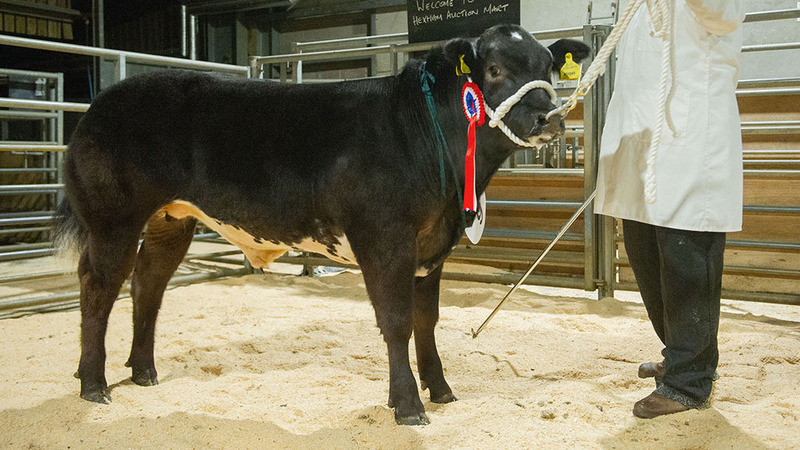 Leading this trade was a 20-month-old Limousin cross steer from Messrs Milburn, Holling Hill, which made £1,325. The bulk of the catalogue was yearling types including a consignment of 16 from Messrs Lee, Harwood Shield, which saw steers sell to £1,235 and heifers to £1,320 to average £1,148. Auctioneers: Hexham and Northern Marts.